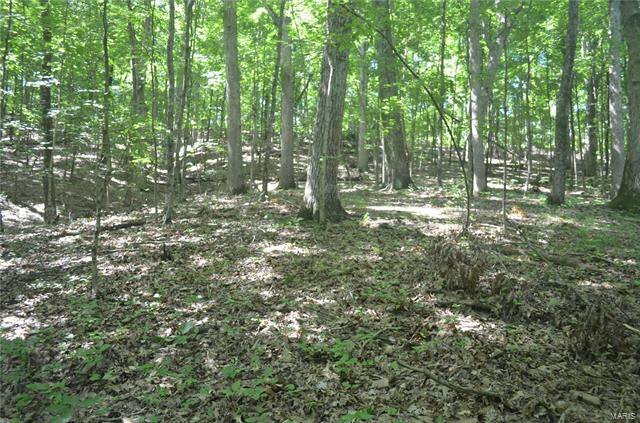 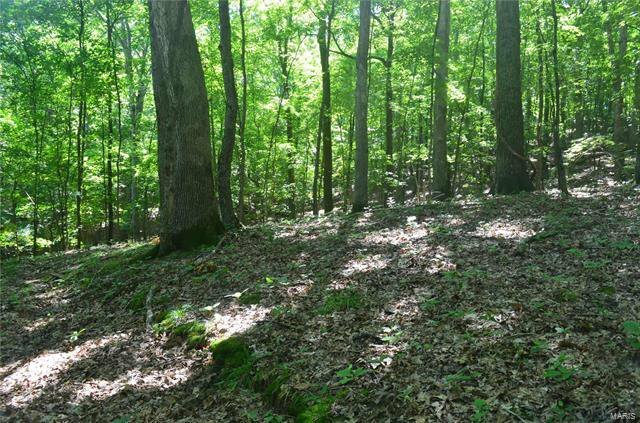 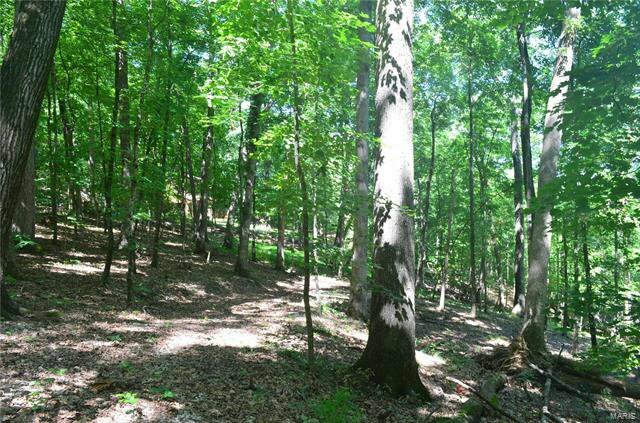 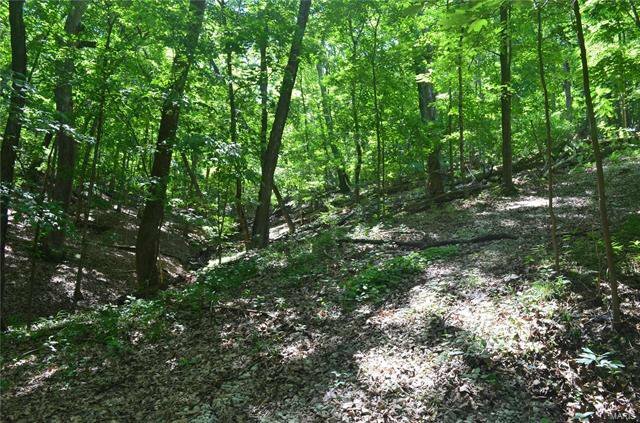 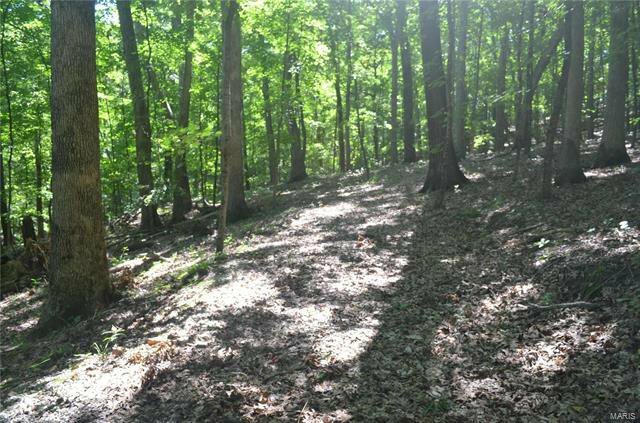 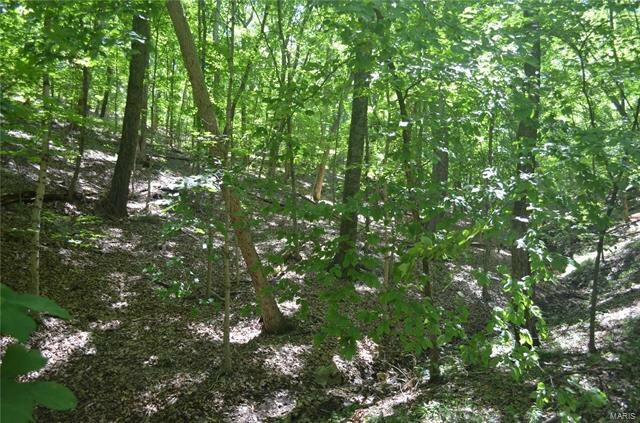 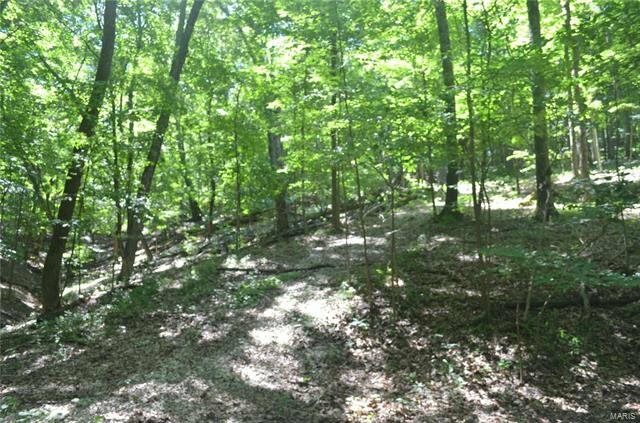 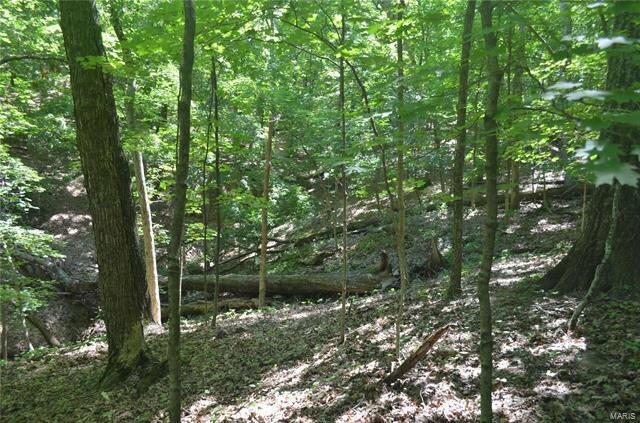 MOTIVATED SELLER - BUILDING LOT - Beautiful maple wooded lots located on a quiet cul de sac. 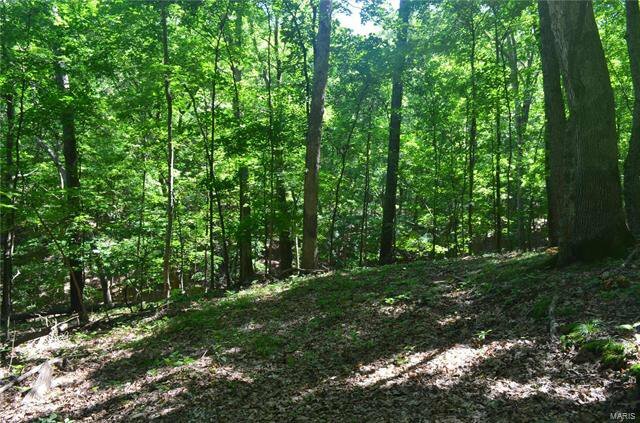 With only one home in sight you have a good amount of privacy to come build your dream home on a sloping to terraced private lot. 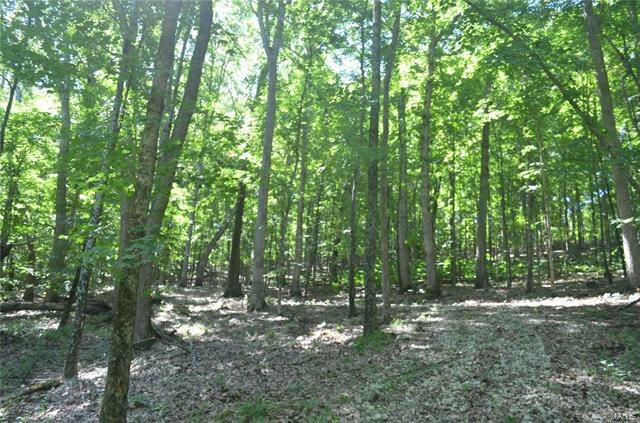 Located in the Rockwood School District with Jefferson County taxes!!! 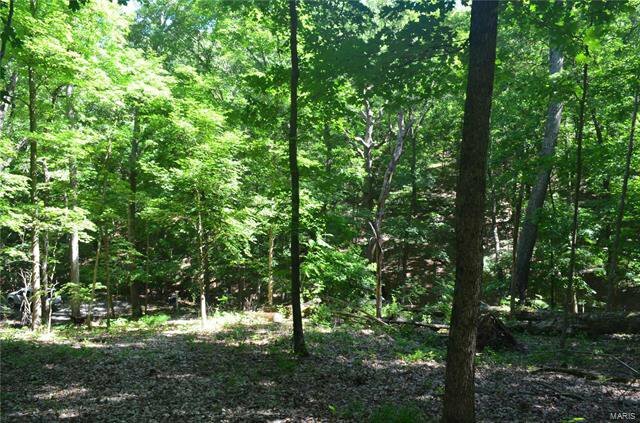 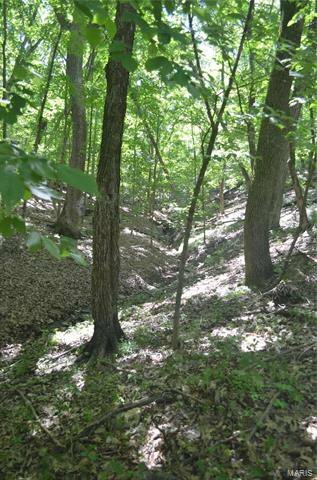 This 7.5 acres is minutes from Eureka and Hwy I-44. 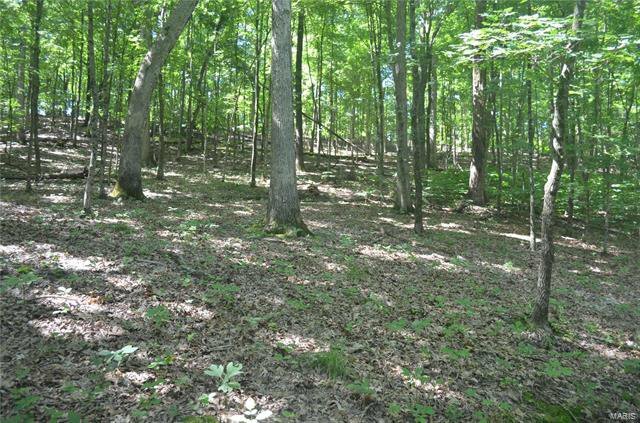 Listing courtesy of Blondin Group, Inc.